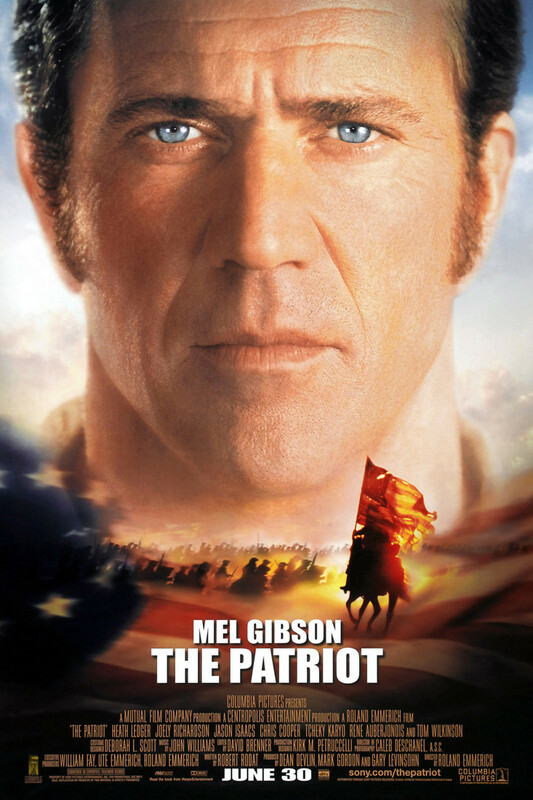 The Patriot is set during the time period of the Revolutionary War. The story is set in rural South Carolina and focuses on a man named Benjamin Martin. A soldier who fought in the French and Indian War, Martin is called to Charleston as a statesman. The topic of discussion is whether South Carolina should support the Continental Army. Familiar with the realities of war, Martin abstains from the vote. Despite his caution, the delegation votes to face Great Britain in war, and Martin's oldest son, Gabriel, enlists in the Continental Army against his father's wishes. Later in the movie, Gabriel returns home to his father's plantation seriously wounded and as a fugitive from the British. The British come to the Martin plantation and arrest Gabriel. Benjamin Martin sets aside his pacifist vow, rescues his son from the British and forms a regiment of troops to fight against the British.